The Federal Republic of Germany and the Republic of the Philippines celebrated the 60th anniversary of the establishment of their diplomatic relations with a two-day event called "Mabuhay Philippines". Geothe Institut Philippines hosted a panel discussion on“Learn German and Land a Job”. The number of German companies operating in the country is steadily increasing and so how learning the German Language gives leverage to Filipino graduates in landing a job in these organizations was tackled. There were over 20 booths giving away prices and tokens for participating in fun games. Kids activities included fun science activities with Mad Science. Filipinos even got a the taste of Germany during the said weekend celebration at the Bonifacio High Street in Bonifacio Global City. Aside from the Bavarian beers, there were home made desserts, cakes, cookies plus an assortment of grilled traditional German sausages usually served with french fries. 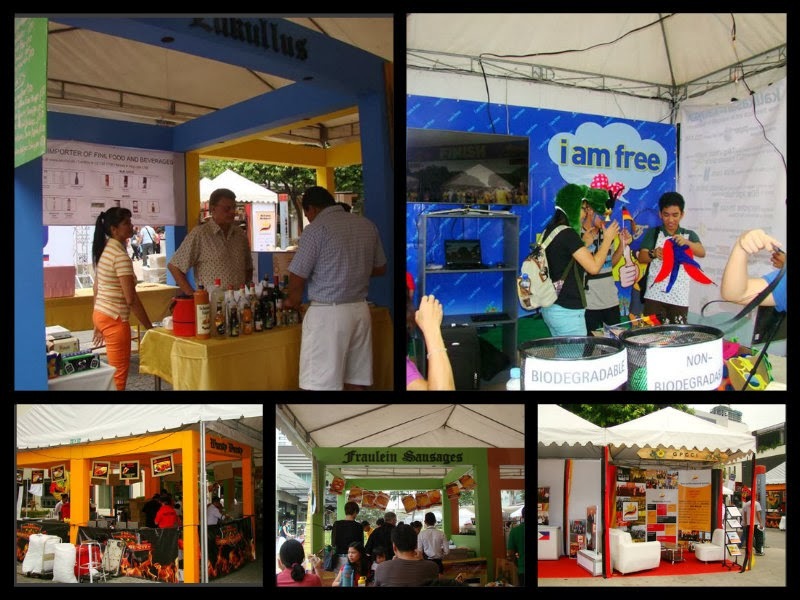 German cuisine was showcased by Brotzeit, Donau Deli, Dusit Thani, Fraulein Sauseges, Lukullus, and other German food concessionaires. There was a dance competition promoting German Culture. A "Chamber bingo" was held followed by the 4th GPCCI Soccer Cup. Mabuhay Philippines was indeed a great way to experience German food and culture. 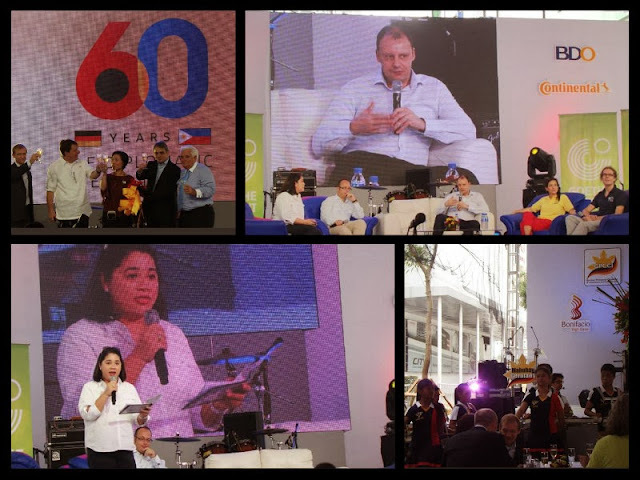 The event was organized by German-Philippine Chamber of Commerce and Industry, Inc. (GPCCI) in cooperation with the German Embassy, GIZ & Goethe Institut Philippinen. GPCCI is a German-Philippine service platform structured to connect partners and members' reach in the business and industry sectors. Looks like a fun event. :) I love German food! I've never really thought of learning the German language. It seems hard to learn but still very interesting. Looks like this was a real fun event. Too bad I missed it. That's looks like a really fun event, mommy Emiliana! shucks, we're just a walk away from Bonifacio High Street! this event would've been a great learning activity for us and the kids. Germany's a pretty interesting country to know about.